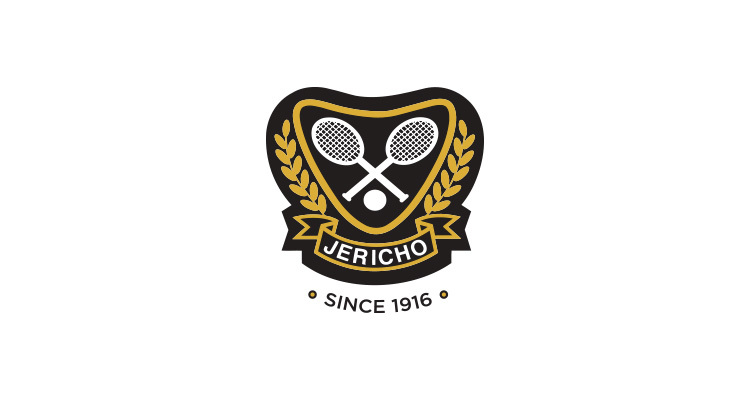 Lipstick Sky Marketing contracted me to work on the graphic design component for Jericho Tennis Club’s Website + Marketing Collateral. Jonas Club, a membership driven software system for clubs, worked as the programmers for the website. The object of the project was to take the existing branding which is based on tradition and create a refined, clean modern day design for their website + marketing collateral. We led with photography as Jericho is one of the most breathtaking clubs in Vancouver. The need for the new design was to update their materials, attract a new era of members while maintaining a good relationship with existing ones. We refined the design of the website, branding materials, membership packages, newsletter, e-news, catering package + menus.